Life in Queensland is riddled with all the right sort of Australian clichés: lazy barbecues, golden beaches, reef’n’rainforest, limitless sunshine and cold beer. It’s a wonderfully diverse state, full of spirit and diversion and exuding a sense of life being lived at its rightful pace. What with the wildlife, the weather and the seemingly unlimited range of outdoor activities, it’s hard not to fall for the place. Bungy-jumper, birdwatcher or beach bum, you’ll find plenty to enjoy. Attention tends to fall, naturally enough, on the coast. The Great Barrier Reef is the headline attraction, stretching along the coastline for 2,300km (1,429 miles) and serving up some of the most spectacular scenery in the country, both above and below the water. It can be experienced in a range of different ways, whether you’re joining a yacht in the Whitsundays, learning to dive in Cairns or just taking a road trip up to the tropical north. To the south, state capital Brisbane is the third largest city in Australia and a lively place to spend time, drawing plaudits for everything from its riverside setting to its food scene. 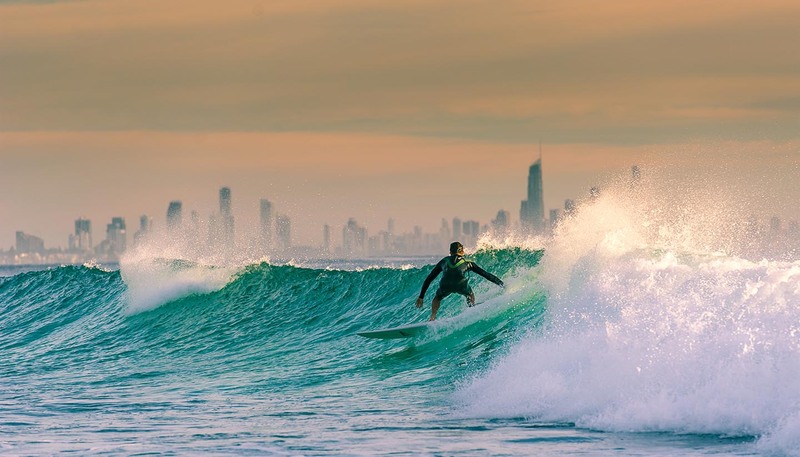 In the surrounding region, meanwhile, Surfers Paradise caters for a party crowd, Noosa is a super-relaxed coastal refuge and Fraser Island lays on 4WD adventures. Heading inland, the craggy drama of the Great Dividing Range and the sweeping scenery of the outback hold highlights of their own. From the postcard glam of the Gold Coast to the back-of-beyond beauty of its furthest reaches, Queensland continues to be the state that arguably serves up more quintessentially Aussie experiences than any other. 1,730,648 sq km (668,206 sq miles).